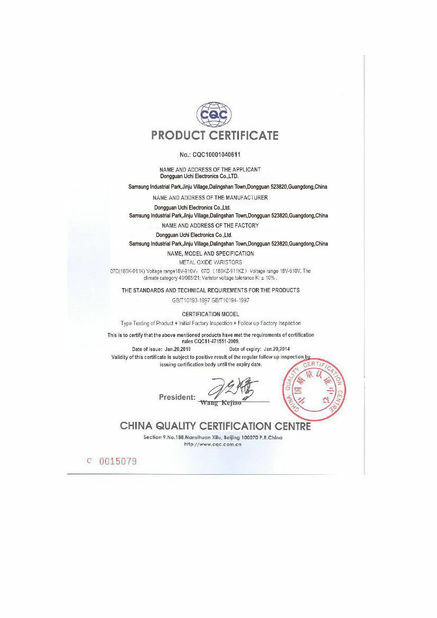 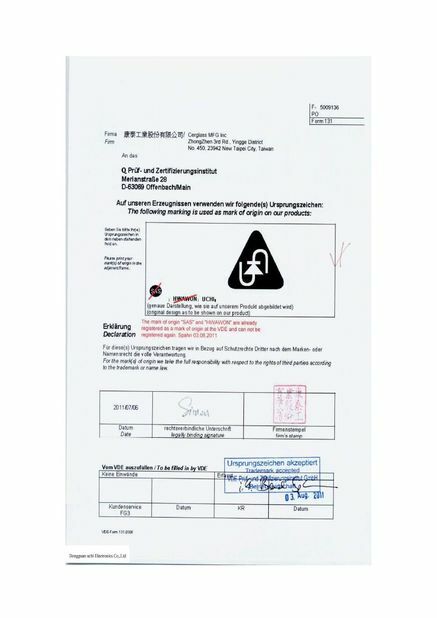 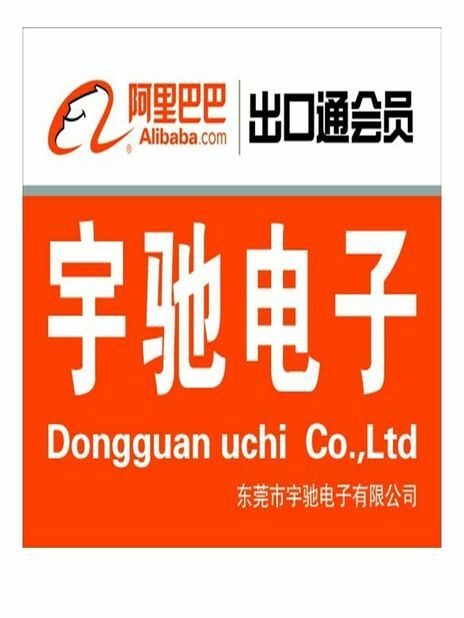 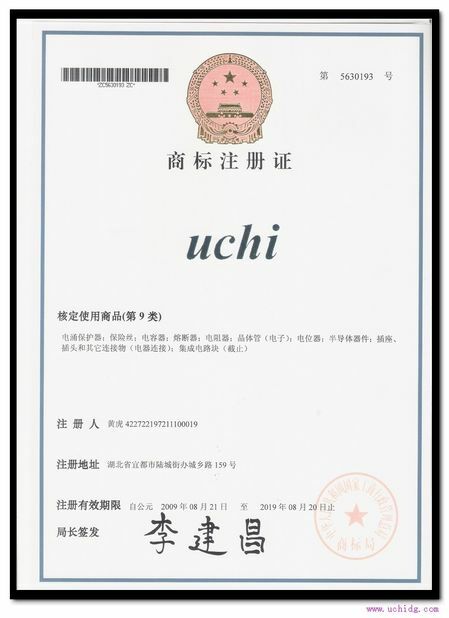 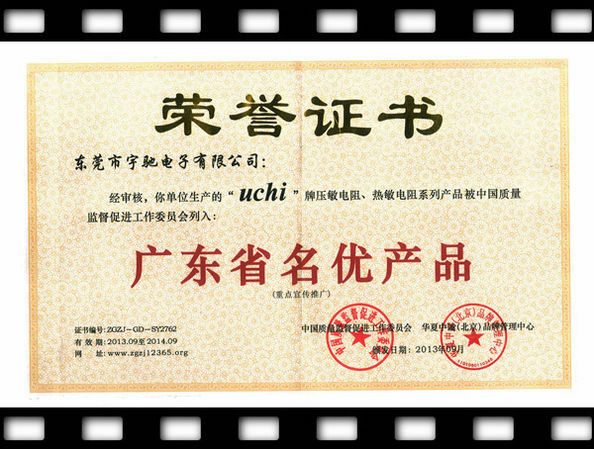 Quality Control - Dongguan Uchi Electronics Co.,Ltd. 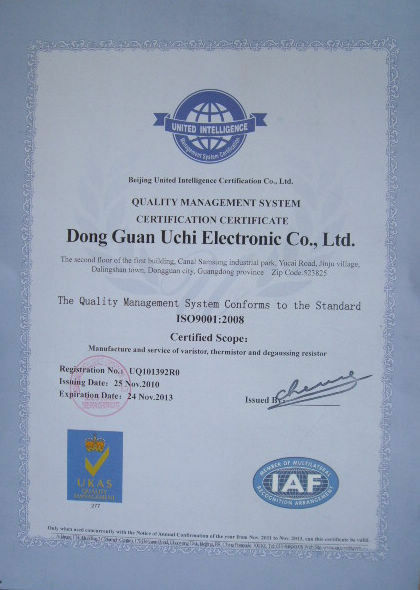 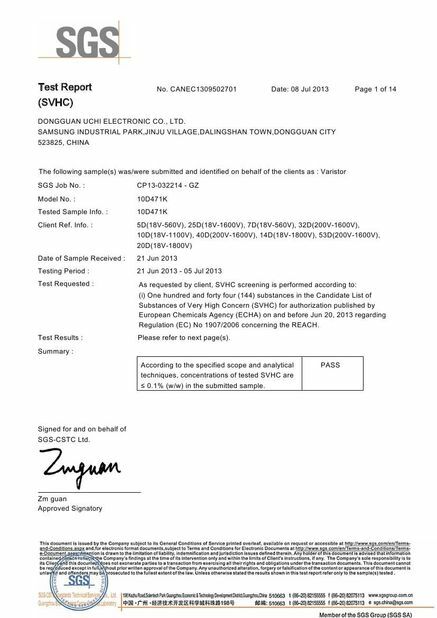 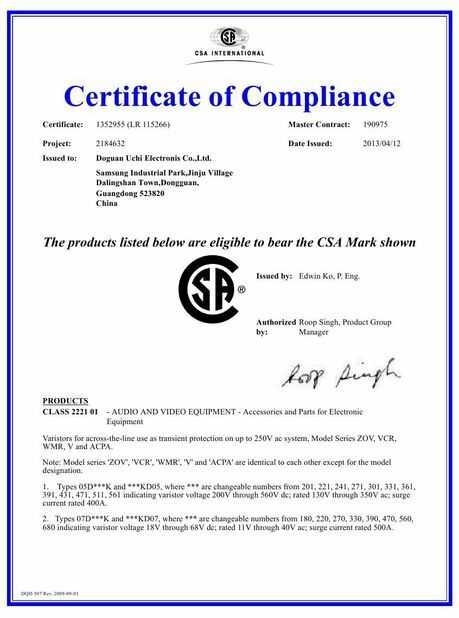 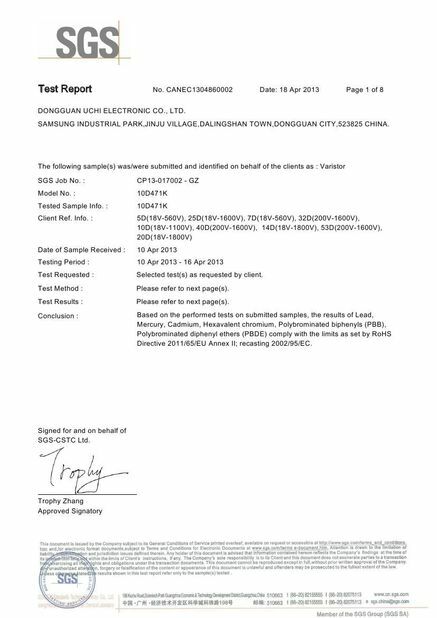 Our production line proceed with ISO 9001 2008 Quality system and all our product test comply with ROHS,UL standard in order to supply customer good quality product as accordingly ! 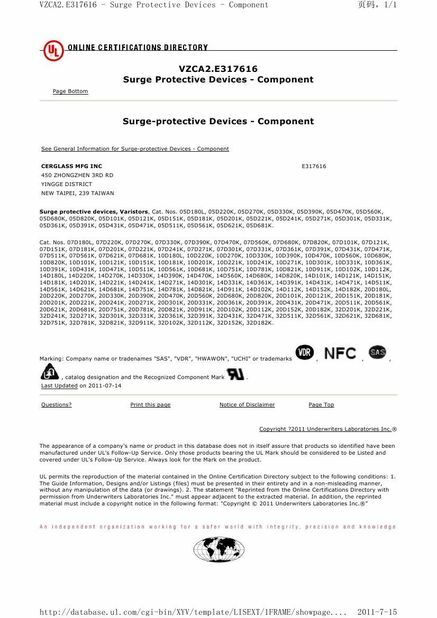 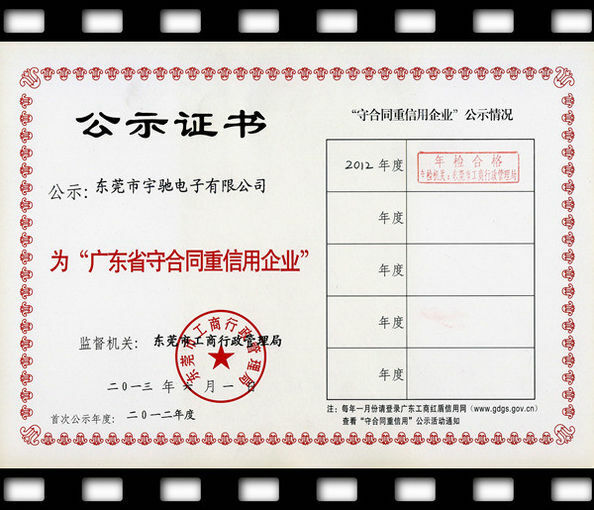 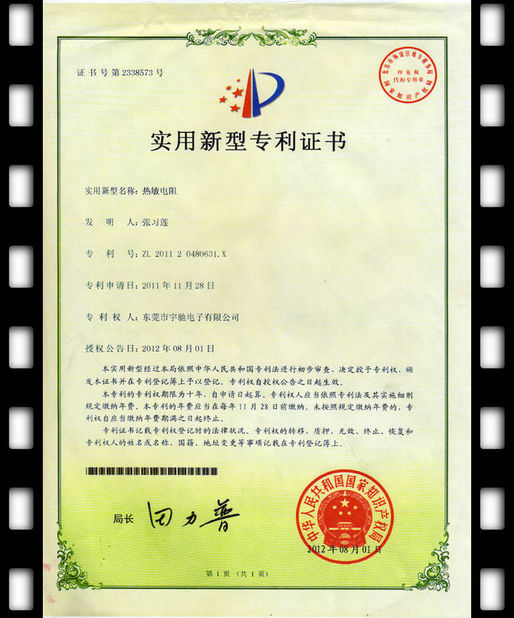 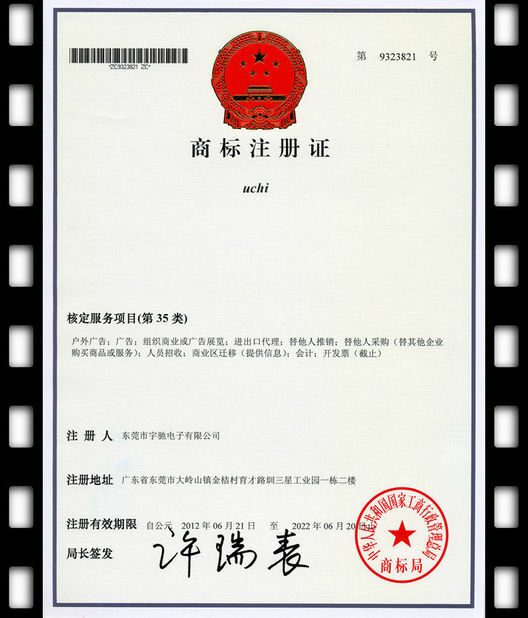 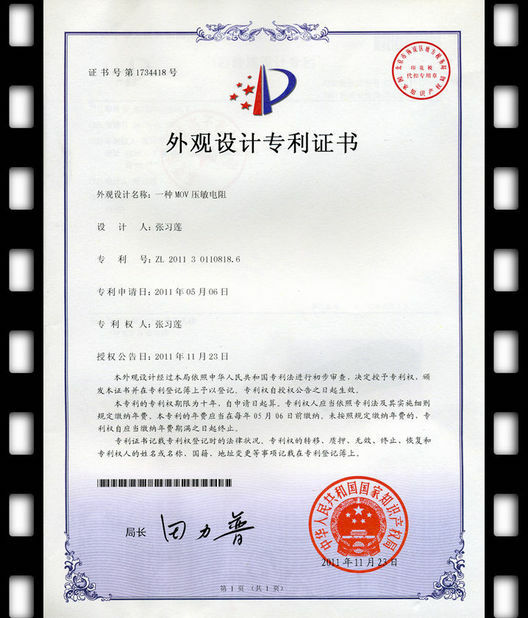 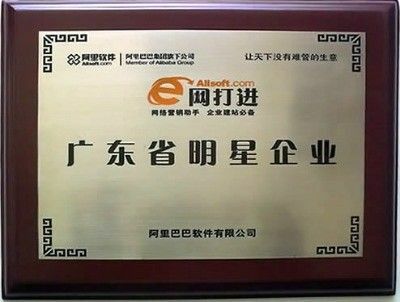 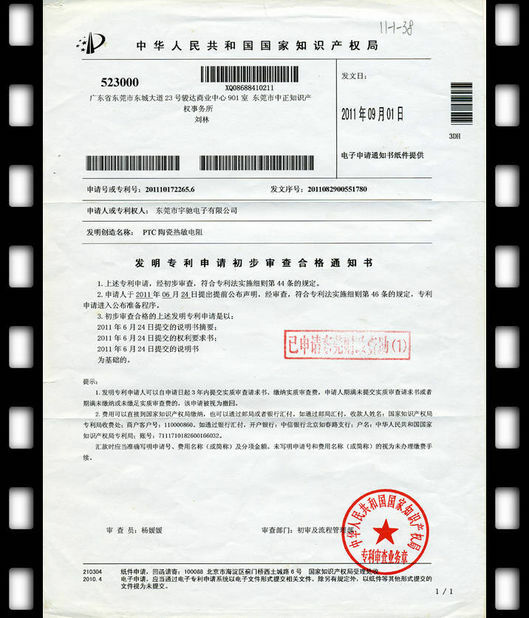 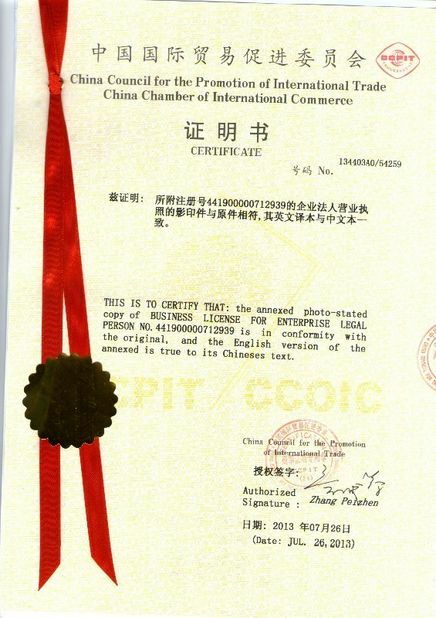 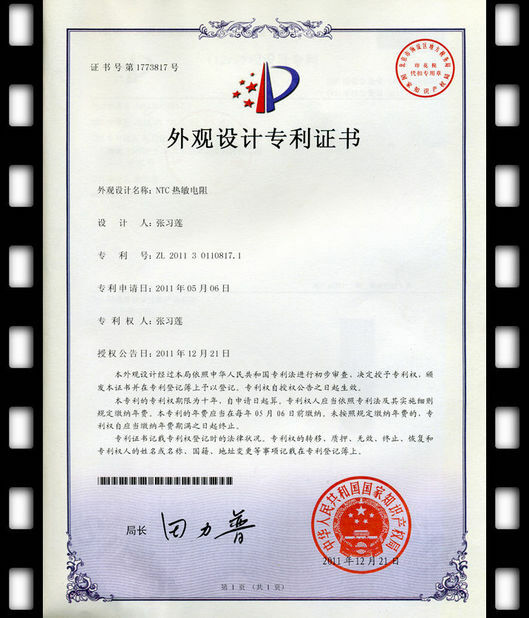 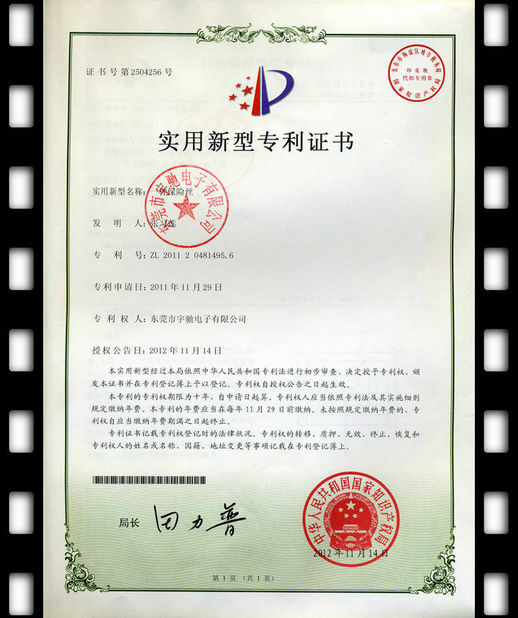 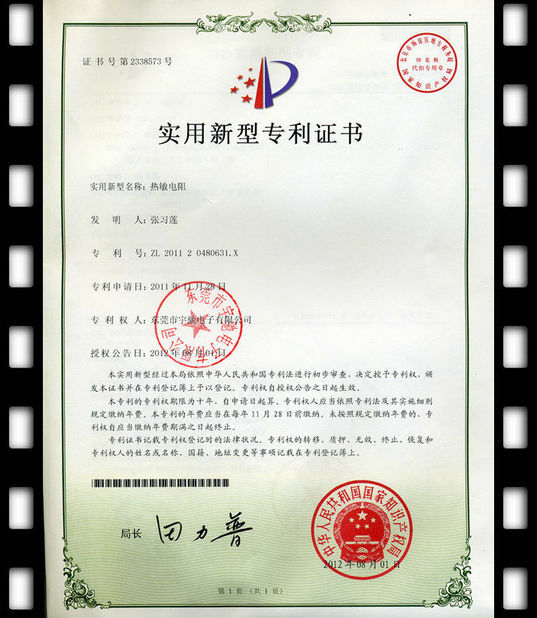 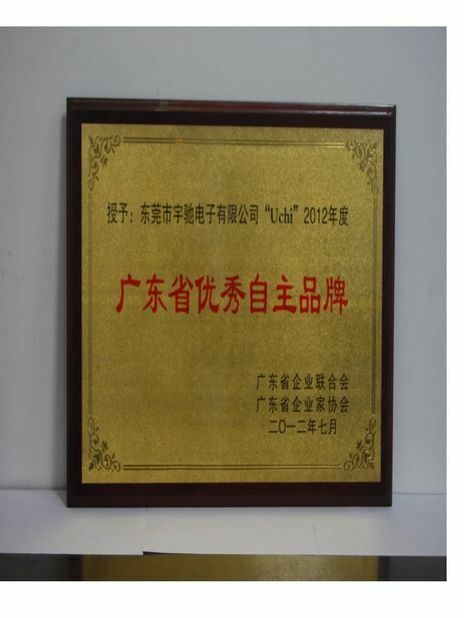 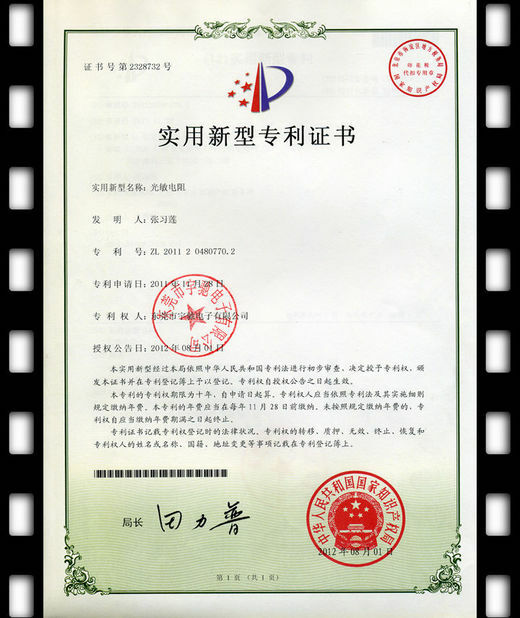 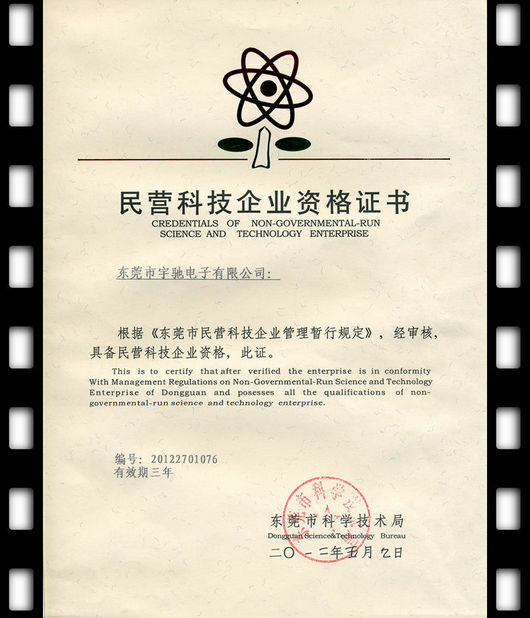 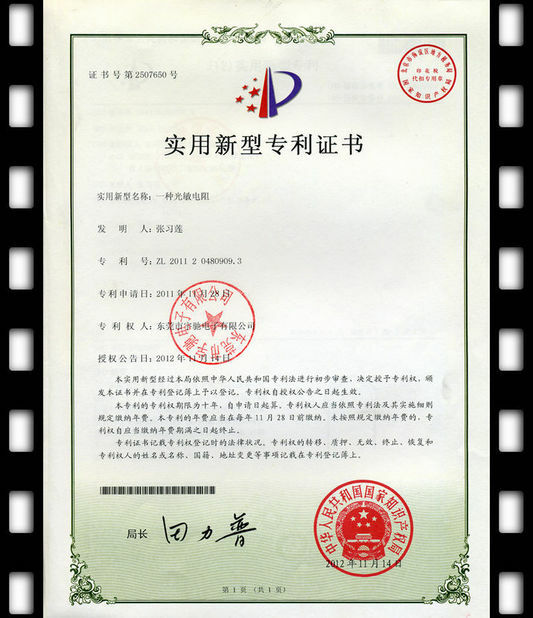 Issued By:Beijing United Intelligence Certification Co.,Ltd.